While the NFL preps for the draft, four teams of former players and prospects tried to garner attention by playing actual games. The Spring League just wrapped its second season and features several former NFL players and prospects looking to keep the dream alive as they practice and play in Austin. The Texans were among 18 NFL teams who were officially credentialed to scout the start-up league. 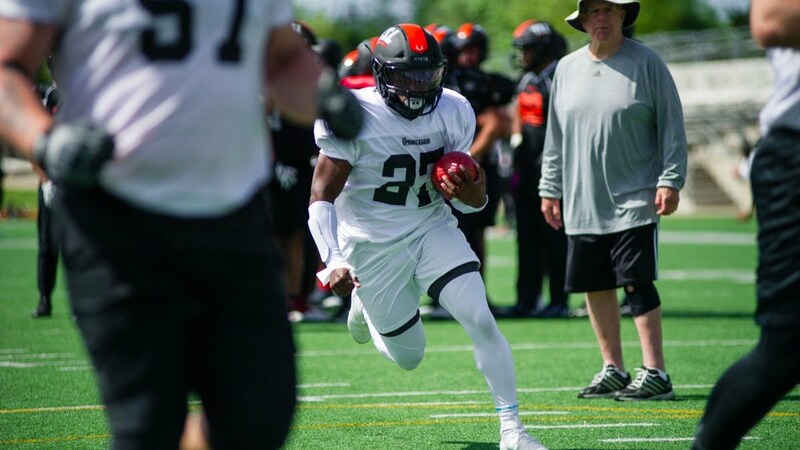 Next TSL RB Brandon Burks signs with Toronto Argonauts!